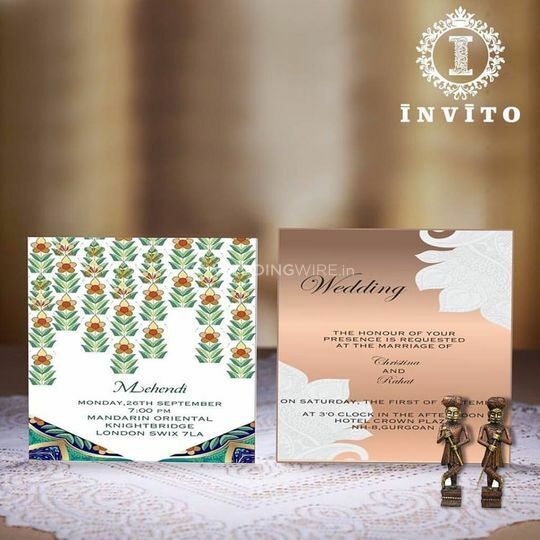 Invito ARE YOU A VENDOR? 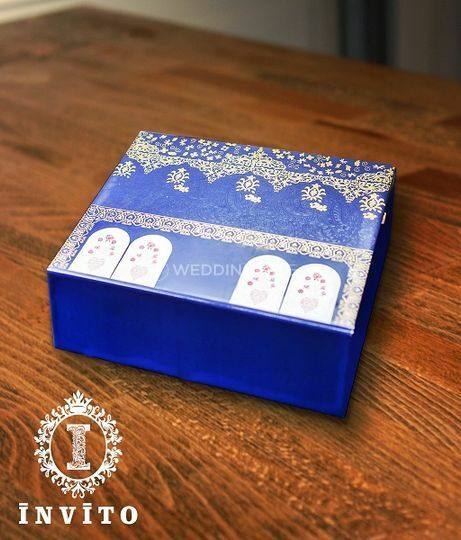 Your wedding may be the best opportunity for you to expresses yourself and your sense of individuality. 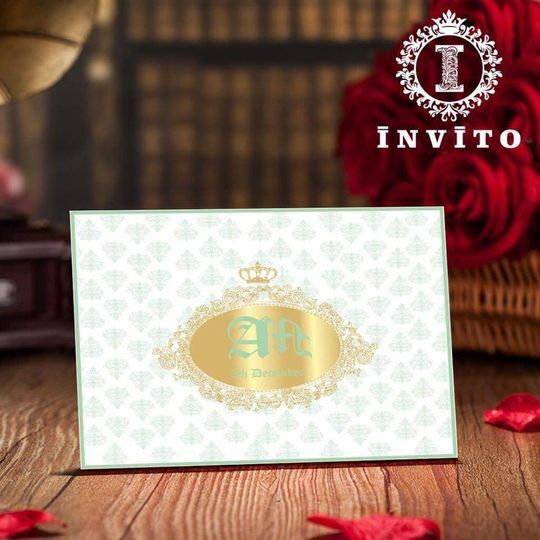 Invito understand that every couple is different and this is reflected in the range of quality invitations that they can offer you. 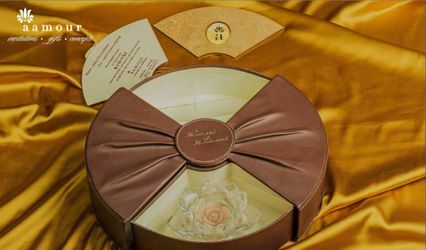 With an emphasis on quality and satisfying the most discerning of clients, they can perfectly transmit the message of your wonderful news. 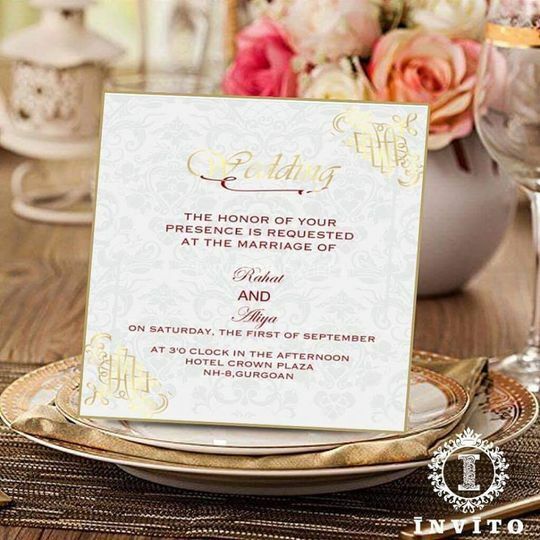 INVITO's designs tell stories through art. 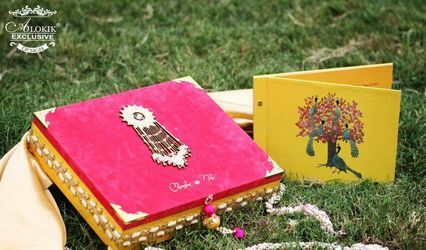 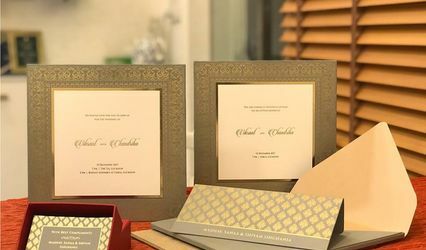 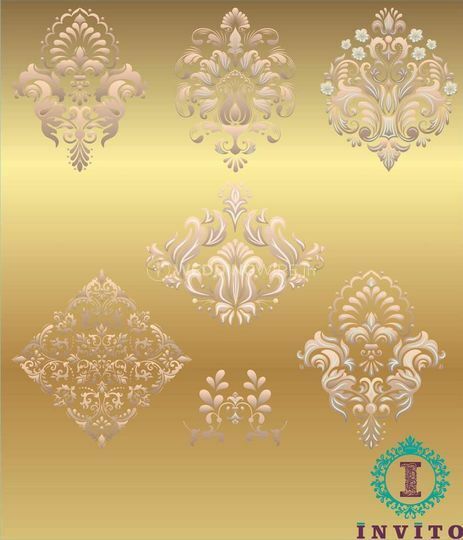 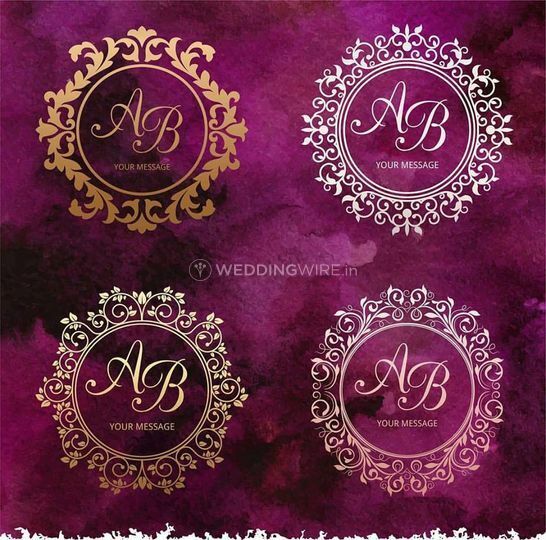 Using the beauty of nature, traditional Persian architecture and the art of Kashmir as their inspiration, their invitations will be cherished well after your wedding.